Have You Done Your Spring Cleaning Yet? As we near the end of April, most of us are in the wonderful throes of spring. A big task that we all face as we head into the season is spring cleaning. Remember, spring cleaning not only makes your house cleaner but also healthier. Our homes are filled with dust, dirt, and pollen. 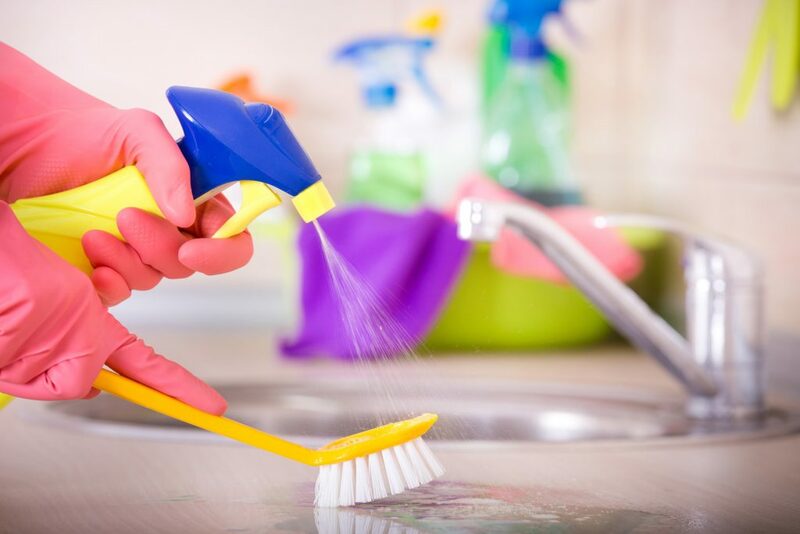 The deep cleaning of spring cleaning helps rid your home of the dirt and germs that have been collecting through the winter months. Quarterly tasks like cleaning the dust bunnies out of the corners of your ceilings and the dirt off the baseboards are important – they aren’t something that you notice when you do your weekly cleaning, but your house will look so much better after you finish them. Deep cleaning your bathrooms will rid those well-used rooms of mold, mildew, and soap scum. Taking the time to wash your windows will allow you to see the beauty of the season outside that much more easily. Washing your curtains or blinds will help remove the dust and dirt that has collected. Making an appointment to get your carpets cleaned will allow you to get rid of the pollen, bacteria, fungus, and hundreds of other chemicals and substances that are tracked into your home on a daily basis. Call Advanced Steam Extraction today to make an appointment! Once you have a clean slate, you can turn to the more fun parts of getting your home ready for spring. Perhaps it’s time to wash and put away your winter sheets and blankets. Or maybe you can invest in a few new throw pillows to bring some fun colors to your home. Pick up some fresh flowers or diffuse some oils in your home. Take a few hours this spring to make your home a place you want to be – a clean, happy environment that brings you joy!